Bring a reminder of your favorite DC hero everywhere! 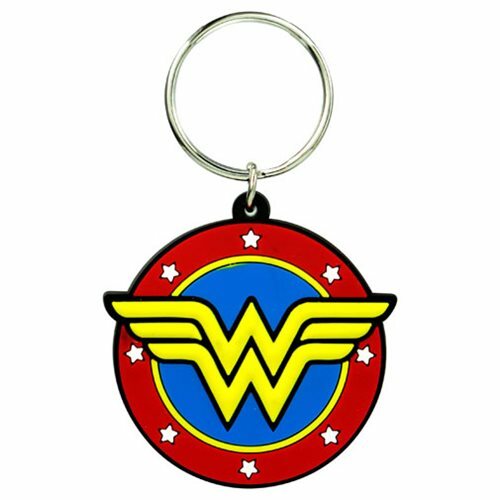 This Wonder Woman Classic Logo Soft Touch Key Chain will look great on your bag or keys! Ages 4 and up.